The strengthening of employment services is also important in the context of Việt Nam’s role within ASEAN, which Việt Nam will chair in 2020. According to ILO, Việt Nam has made an important step in labour market development by ratifying ILO Convention 88, known as the Employment Service Convention. 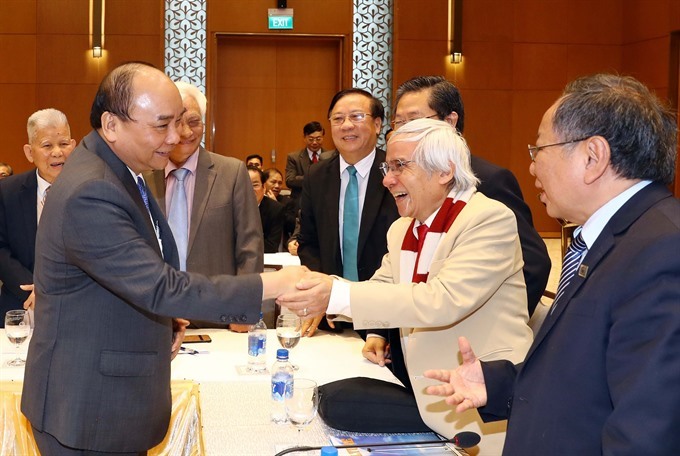 “As Việt Nam is experiencing its economic transformation, the ratification of this convention which will promote the development of employment services is a significant step,” said Barcucci. In a country in transformation like Việt Nam, labour market information is a vital source of data on how the labour market is evolving. The Convention on Employment Service became the 22nd ILO Convention Việt Nam has ratified.